You hear a lot in the media about green this and green that, but what exactly is green cleaning? It’s a cleaning process that uses solutions that are safe for the environment and, as a bonus, are safe for your family and pets, as well. Of course, no matter how concerned you are about the environment, when you’re paying to have your carpets cleaned, you expect outstanding results. That’s why, after testing the available green products, our company chose Planet Guard. Planet Guard is safe AND it works. Green cleaning products need more of their safer active ingredients to allow them to clean as well as non-green products with their more caustic chemical formulations. 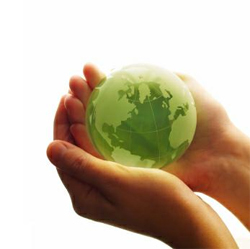 The result is environmentally healthier products that clean just as well, if not better than non-green products. 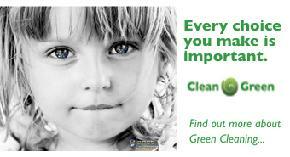 We use only the Planet Guard family of green cleaning products.